The Southern California Sports Club was very close to its third National Premier Soccer League (NPSL) win last Saturday, but the positive result escaped from its hands as Orange County FC made a late comeback and tied the match 3-3 at Portola High School. It was SoCal SC’s first tie in the season, after two wins and two losses. The club is now at the fifth place at the West Southwest Conference standings, with seven points, the same as fourth seeded Temecula FC. 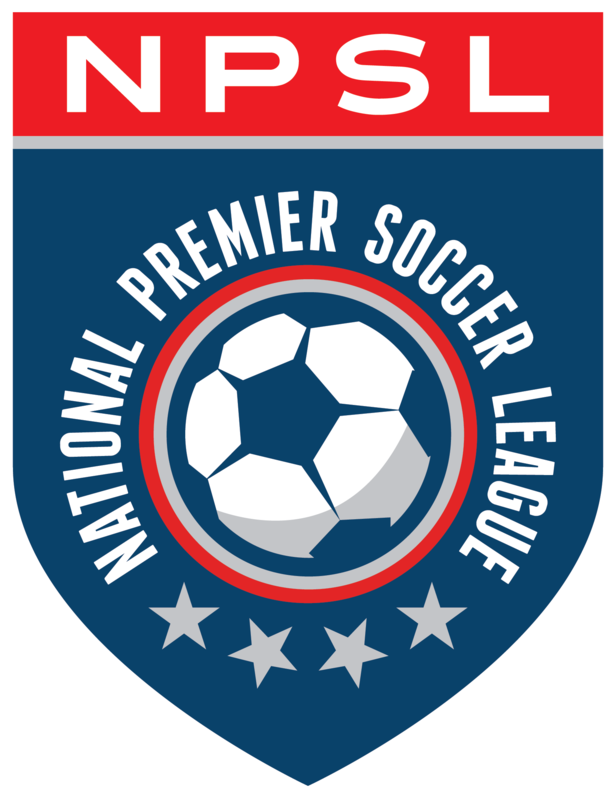 Riverside Coras (15), FC Arizona (13) and Orange County FC (11) are the top three teams in the conference. SoCal SC got an early lead with midfielder Alex Zaragoza scoring his third goal of the season at the third minute mark. At the 35th minute, forward Roonie Moreno, fresh from being selected the Mitre National Player of the Week, converted a PK to make 2-0 to the visitors. Orange County FC had a PK itself in the 47th minute, but SoCal SC goalkeeper Tyler Wilson saved Staforde Palmer’s shot. Two minutes later, captain Eric Gonzalez scored after a great play from Jorge Moreno to put SoCal SC ahead 3-0. At the 65th minute, the hosts had another PK called and Michael Bryant scored from the spot to start their reaction. After that, Orange County FC scored again at the 80th and the 91st minutes, both with the debuting Connor Gordon, and managed to tie the match.